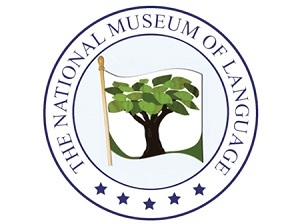 The National Museum of Language… Does it sound familiar to you? Definitely not. Although the establishment is a small one, each of the experts studies carefully the transformative powers of language.